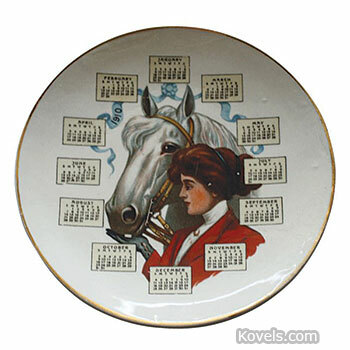 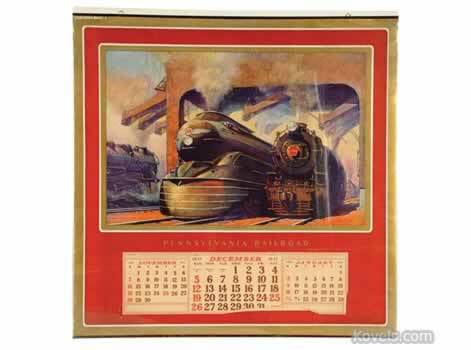 Calendar plates were very popular in the United States from 1906 to 1929. 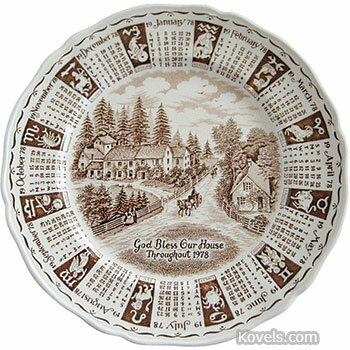 Since then, a few plates have been made every year. 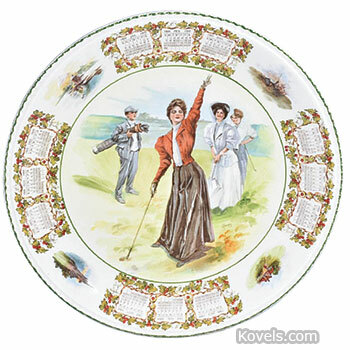 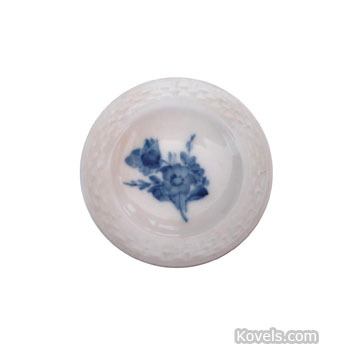 A calendar and the name of a store, a picture of flowers, a girl, or a scene were featured on the plate. 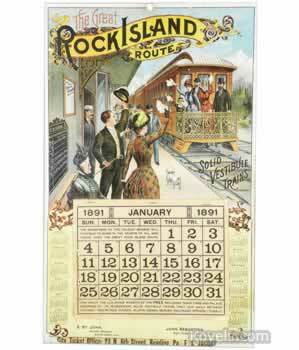 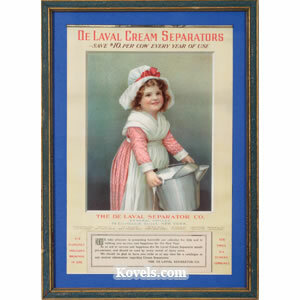 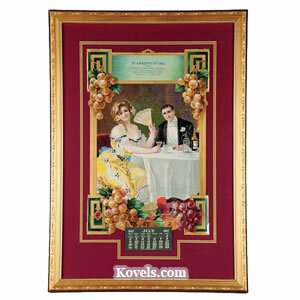 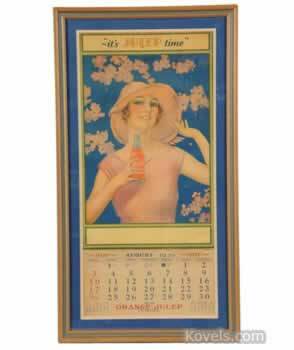 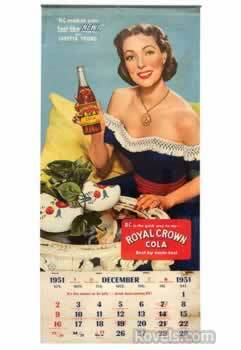 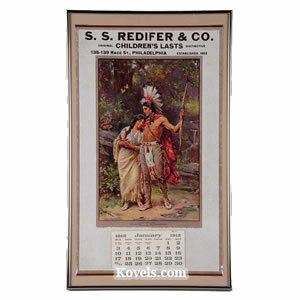 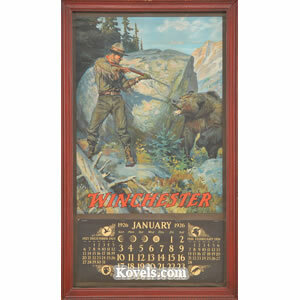 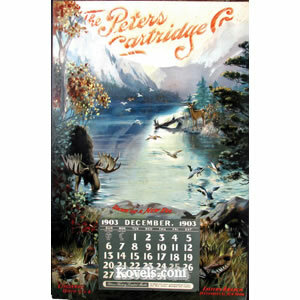 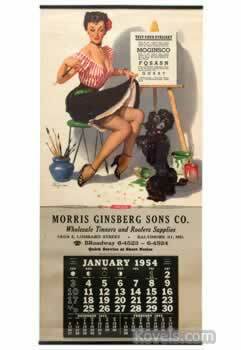 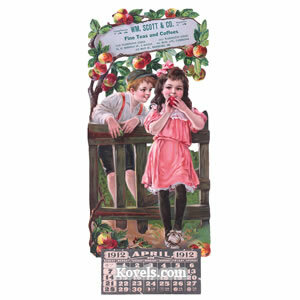 Calendar plates were commonly used as gifts or promotions, sometimes featuring advertising by the merchant.